Rahul is a technology geek and a professional Java developer. He is FIDE rated Chess player and he loves to spend his free time playing Bullet Chess. Currently, he is residing in NewJersey with his wife and a cute daughter. He loves writing about latest technologies and job opportunities. Waking up in the morning has always been a pain for me, and I am pretty sure that many of you are also travelling with me in the same boat. I have missed many meeting schedules because I could not get up on time. It is such a displeasure not to keep up with your plans and eventually be less productive. If most of us have an alarm clock in our smartphone then why are we looking for a free online alarm clock? How to become a ServiceNow Developer? ServiceNow is over a decade old company but in no time this domain has become attractive career path for many software professionals. The most sought job profile in ServiceNow domain is ServiceNow developer. Why? The reason is simple, there is not enough competition in this domain. But do you have enough information around ServiceNow developer job profile? You may have questions like how to become a ServiceNow developer or how is the career progression for a ServiceNow developer? 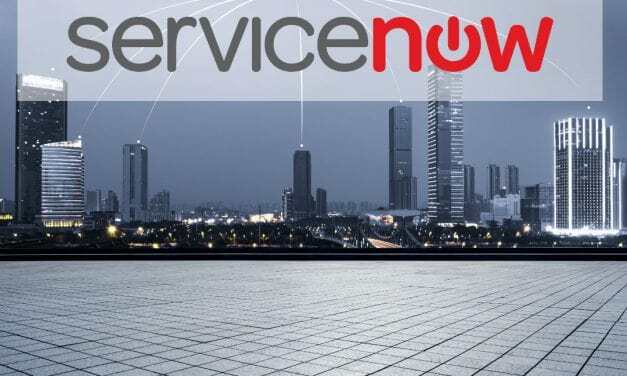 What is ServiceNow and How it is Changing the Face of ITSM? In the current times, it seems everyone is talking about ServiceNow in the IT industry. But do we know – what is ServiceNow? Well to start with, ServiceNow is a Cloud computing organisation providing a cloud-based platform for enterprise needs. But definitely, that’s not all to give you a holistic idea about ServiceNow. Let’s discuss today ServiceNow capabilities, operations, trends and myriads of possibilities which we can achieve using ServiceNow.